On Monday, 20 February I am taking 2 members to the PING Factory in Gainsborough for club fittings. I have one space available on this trip, so if you fancy treating yourself to some new PING irons and like the idea of getting fitted at the PING fitting centre just let me know. You can call me directly or alternatively click here. Day by day the delivery men bring new products to our store. Many of the hardware orders started arriving 2-3 weeks ago. Soft goods such as clothing, footwear, bags etc will be filtering in over the next few weeks. It's all very exciting as the season gets ever closer! 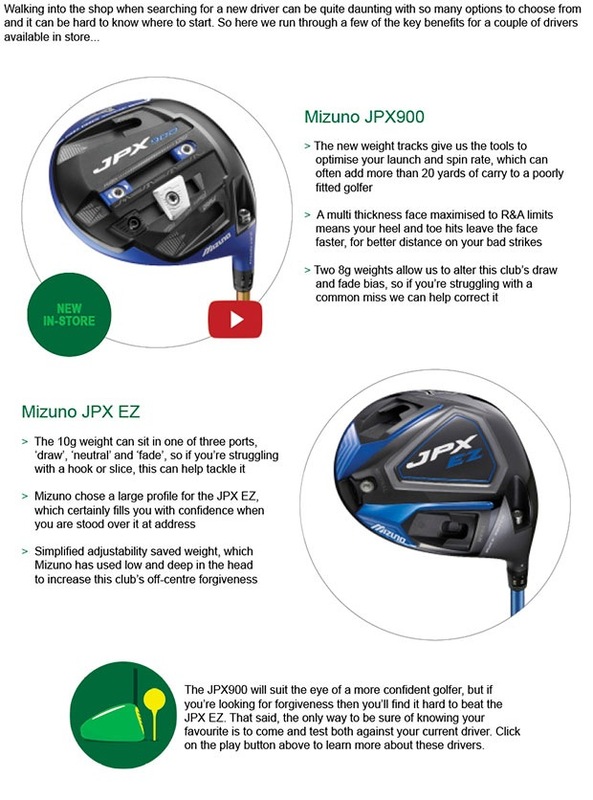 If you are thinking new driver or any equipment for 2017, you must test the products and don't forget we offer FREE fitting , best advice and match internet and high street prices, so why wouldn't you use our Professionals to help you and your game! 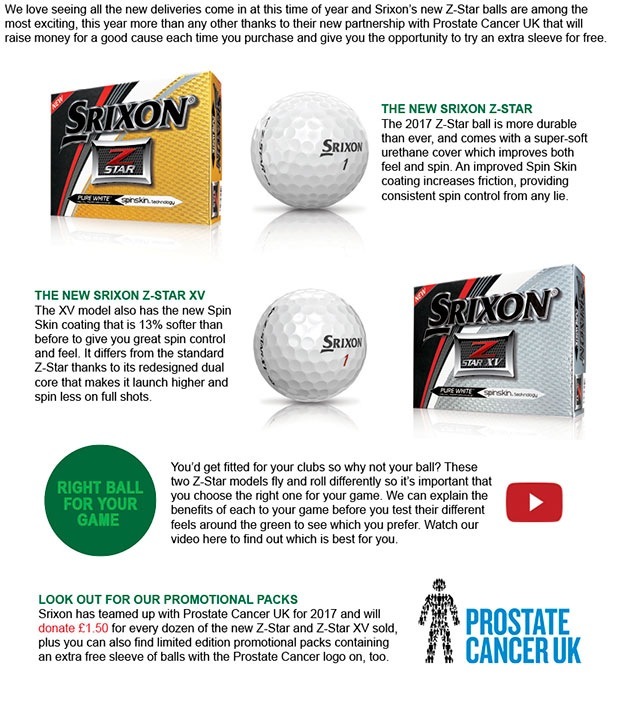 We have DEMO products in store for you to test or to trial in a fitting session with us on the range. Would you like more backspin? These arrived in store last week and they are gorgeous looking wedges! For an insight into these wedges, please click here. When you buy a wedge set, we FIT you, we GAP you and we TEACH you for FREE! New Scorecard almost ready for print! We have finalised the new scorecard for 2017 and will be taking delivery within the next 2 weeks. On Saturday we played a Texas Scramble format in the Pro Series and the scoring was hot! Keep up to date with the latest developments of the Winter Series by clicking here.